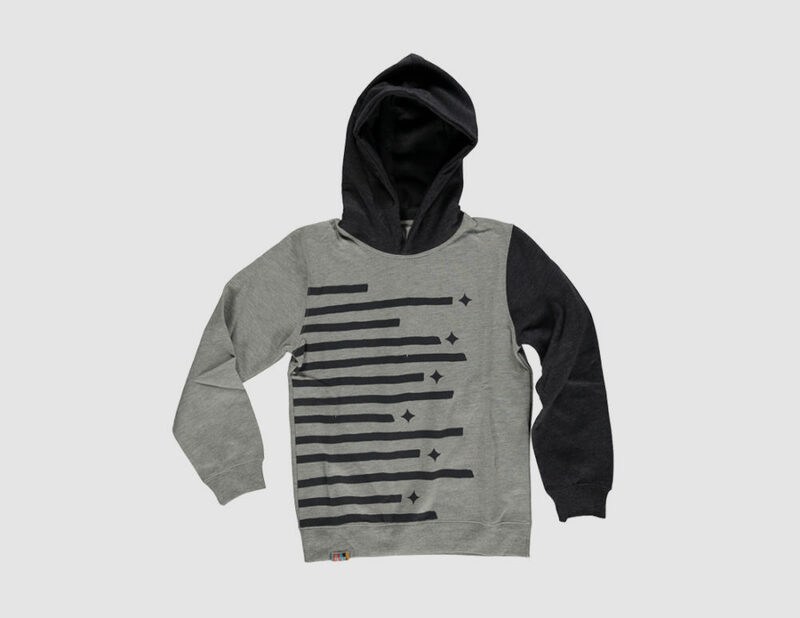 Kids feel good hoody. 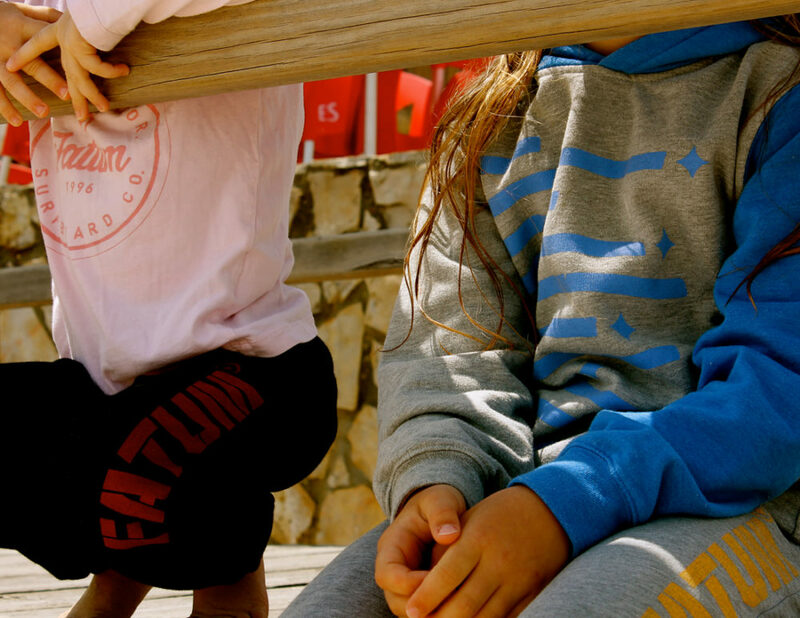 The very soft inside brushed Hoody is a must for every Fatum Kid. The artwork is inspired by our famous Fatum star. Look after me: Normal wash at 30degrees, do not bleach, use low iron, do not dry clean and do not tumble dry.